Dr. Deborah Brautigam was interviewed on NPR's All Things Considered in their March 11, 2018 episode "Tillerson Addresses China's Growing Investment In Africa"
Financial Times quoted Dr. Deborah Brautigam, CARI Director, in “Africa Ties with China are about more than raw materials,” October 5, 2015. Wall Street Journal quoted Dr. Tang Xiaoyang, CARI Non-Resident Associate, in “China Commits to More Aid for Developing Countries,” September 28, 2015. Wall Street Journal quoted Dr. Deborah Brautigam, CARI Director, in “Obama Becomes First U.S. President to Address African Union” July 28, 2015. Le Monde interviewed Dr. Deborah Brautigam, CARI Director, in “Le rêve vert de la Chinafrique” July 15, 2015. Seeking Alpha cited research by Dr. Deborah Brautigam, CARI Director, and Dr. Kevin Gallagher of Boston University in “China Lender of First (and Last) Resort” April 30, 2015. 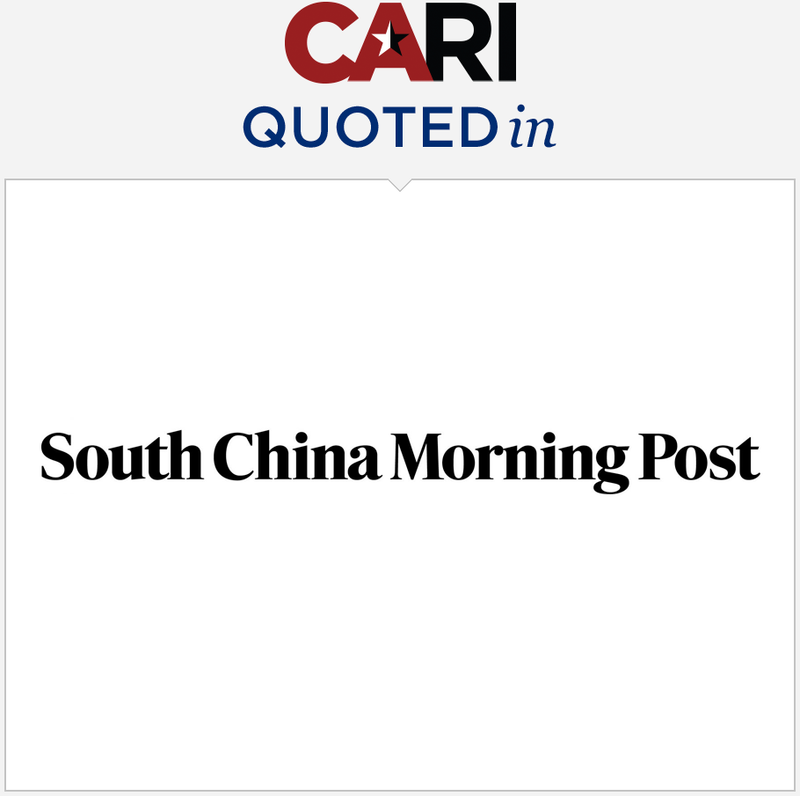 Financial Times quoted Dr. Deborah Brautigam, CARI Director, in “China: With friends like these” March 17, 2015. 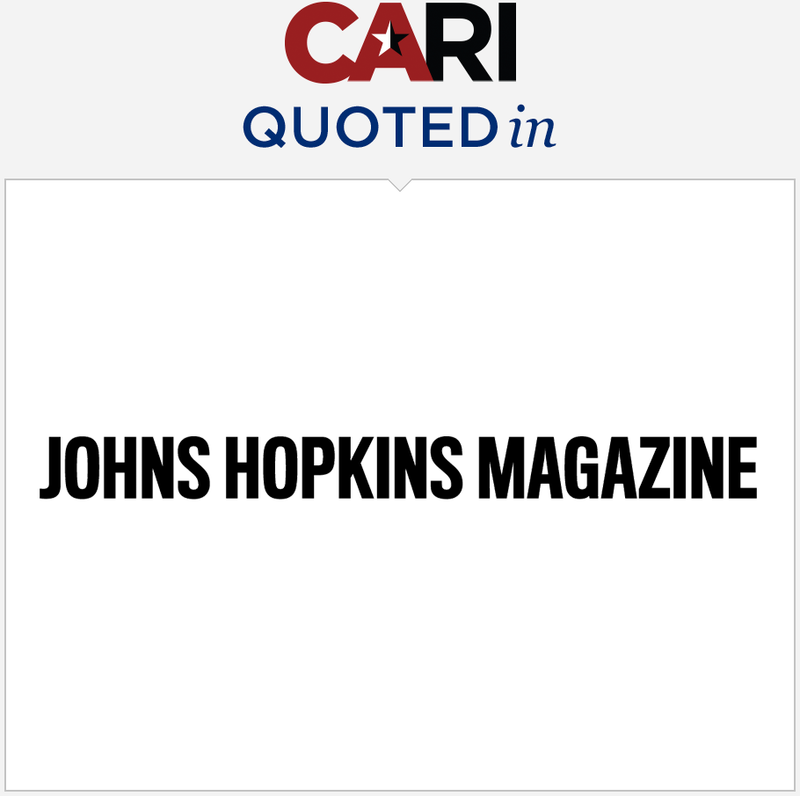 The Diplomat published an interview with Dr. Tang Xiaoyang, CARI Research Associate, in “From ‘Made in China’ to ‘Made in Africa’?” March 17, 2015. The Diplomat published an interview with Dr. Deborah Brautigam, CARI Director, in “China’s changing approach to Africa,” January 30, 2015. Bloomberg Business quoted Dr. Deborah Brautigam, CARI Director, in “African union seeks investors for infrastructure repairs,” January 30, 2015. The Guardian quoted Dr. Deborah Brautigam, CARI Director, in “African leaders ‘use China aid for patronage politics,” November 19, 2014. Reuters quoted Dr. Deborah Brautigam, CARI Director, in “Ebola crisis highlights China’s philanthropic shortfall,” November 3, 2014. CARI Director, Dr. Deborah Brautigam’s recent talk at Bowdoin College, October 14, 2014. 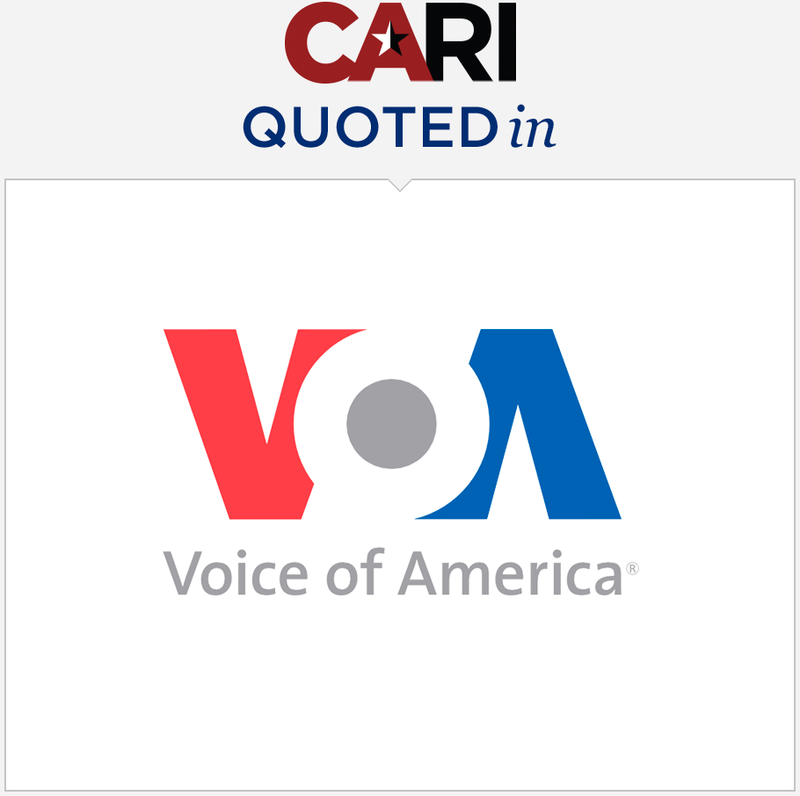 CARI Director, Dr. Deborah Brautigam, was quoted in the Chinese edition of Voice of America “美国打人文牌与中国在非洲争夺影响力,” September 14, 2014. Dr. Deborah Brautigam was quoted in The New York Times article “China Expands Investments in Tanzania,” September 12, 2014. SAIS-CARI’s research is mentioned in Dr. Cecilia Tortajada’s piece “Land grabbing’ myth and China-bashing,” Capital FM News, September 1, 2014. The Economist quoted Dr. Deborah Brautigam, CARI Director, in “What China Wants,” August 23, 2014. CARI Director, Dr. Deborah Brautigam, was quoted in La Presse “Obama invite l’Afrique à Washington” July 31, 2014. Findings from our China-Africa conference discussed in Corrie Dosh, “Debunking a Myth: The Africa ‘Land Grab’ theory to feed Chinese mouths has no validity, say experts,” CHINAFRICA China Report, June 2014. Quoted in Javier Blas, “China’s central bank chief admits difficulties with Africa,” Financial Times, May 22, 2014. Quoted in Lily Kuo, “China is putting $2 billion into fighting its neocolonialist image in Africa,” Quartz, May 20, 2014. Our China-Africa conference findings noted in a People’s Daily article titled, “China’s Agricultural Investment in Africa Not ‘Land Grabbing’: Expert,” May 17, 2014. 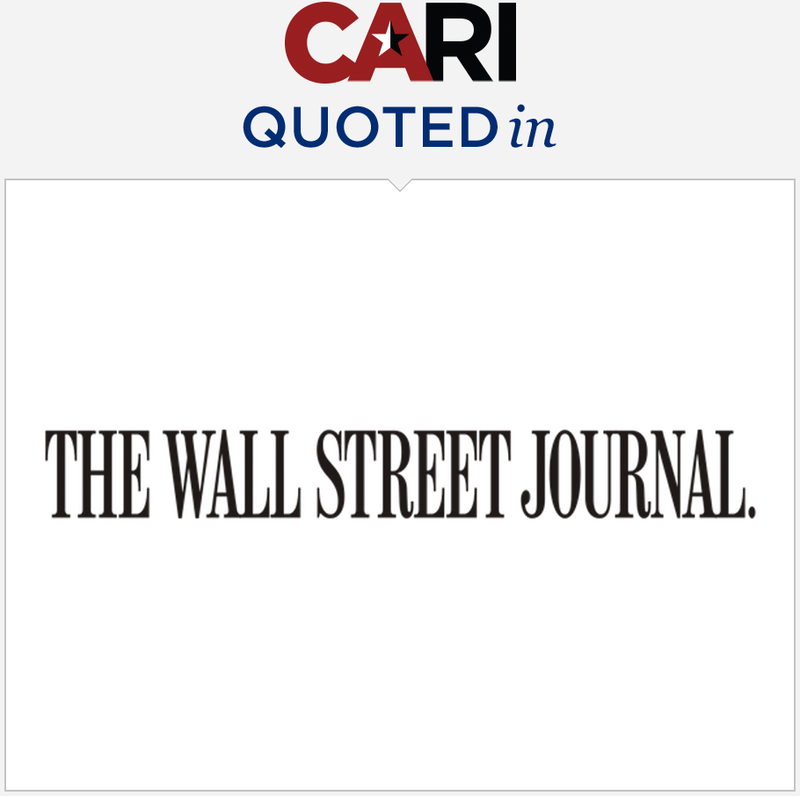 The Wall Street Journal quoted our CARI Director in an article, “China Takes Wary Steps Into New Africa Deals,” May 6, 2014. 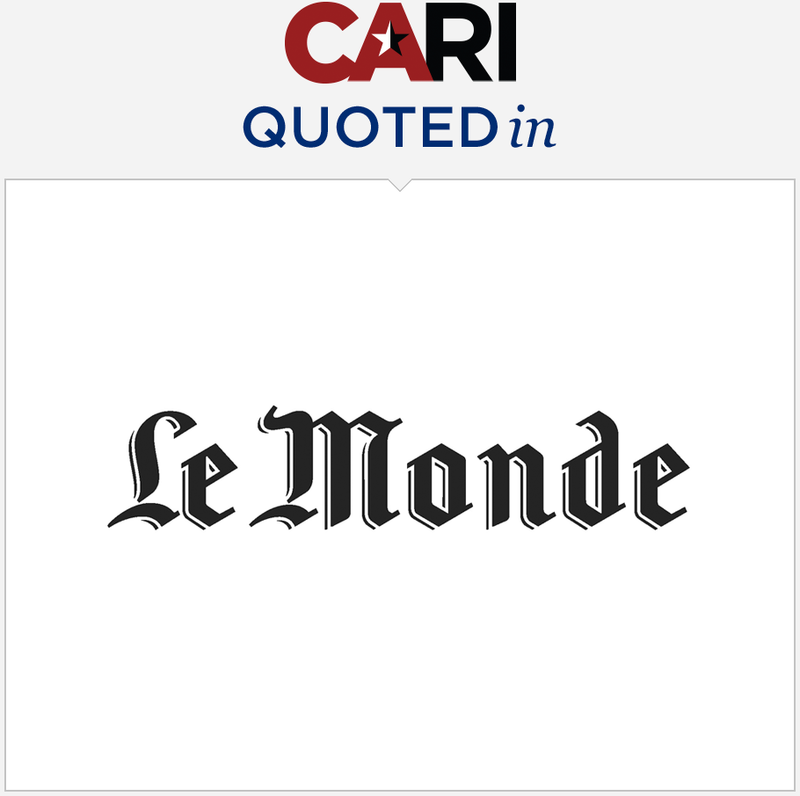 Deutches Welle (DW) quoted CARI Director in an article, “Africa: US Shows New Interest in Africa,” April 9, 2014. 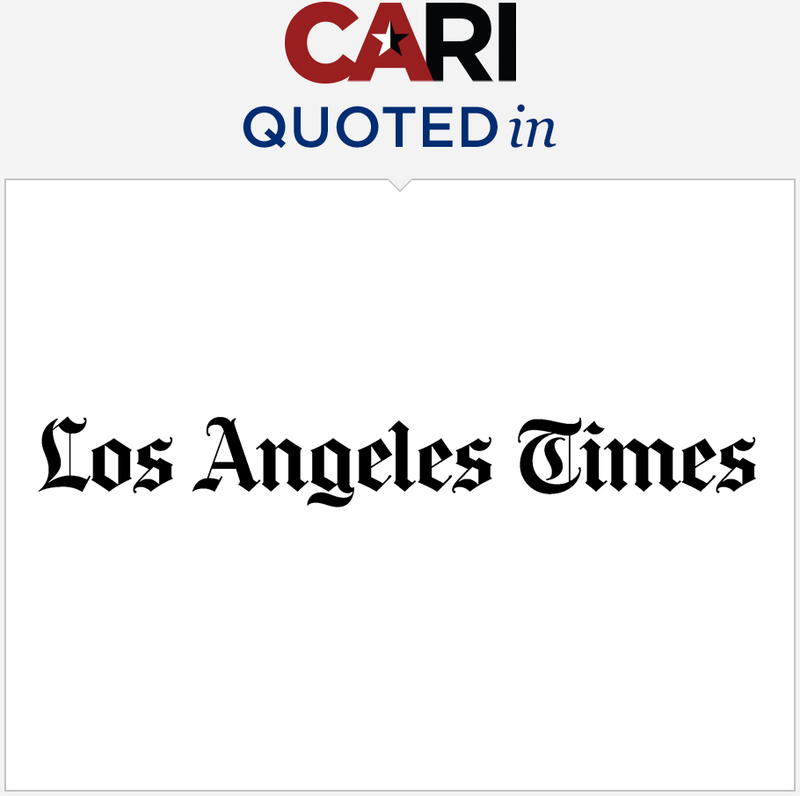 CARI Director was quoted in an LA Times article, “China Looks Abroad for Greener Pastures,” March 29, 2014. CARI Associate Tang Xiaoyang published an op-ed, “Chinese Investment is Key to Myanmar’s Reforms,” Carnegie-Tsinghua Global Think Tank, January 25, 2014. CARI Associate Tang Xiaoyang: Podcast on China-Africa Relations, January 14, 2014.